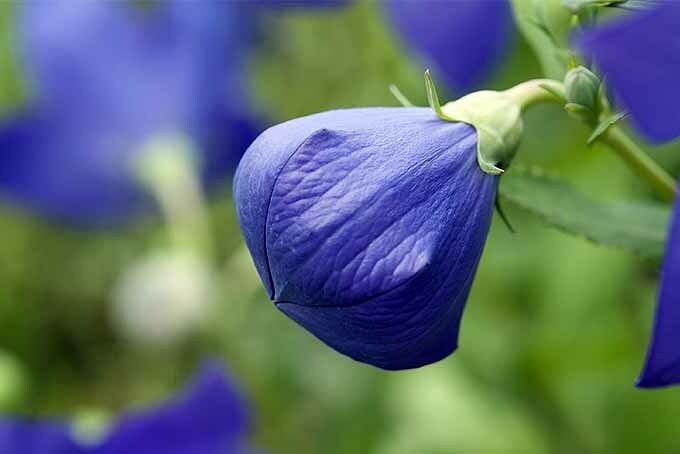 Balloon flower, or Platycodon grandiflorus, is a native of the Russian Far East, China, Japan, and Korea that has become a garden sensation in the United States. 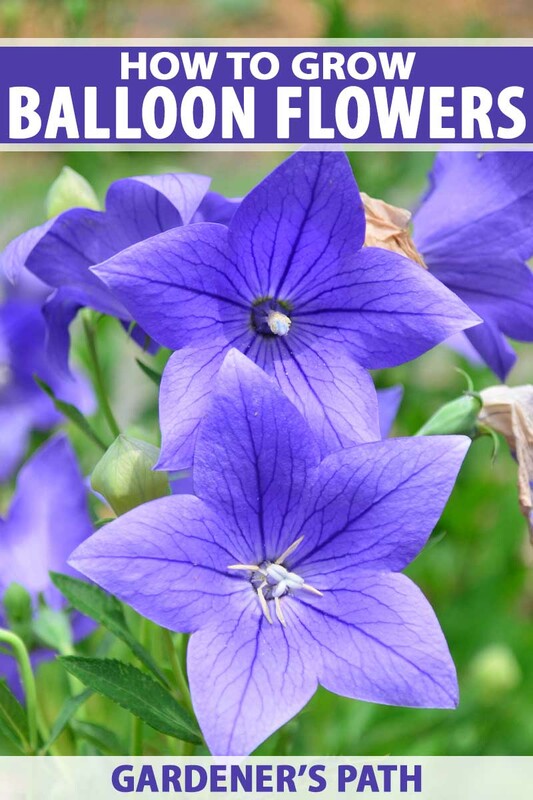 A member of the Campanulaceae family that includes bellflower and lobelia, its common name derives from puffy, balloon-like buds that burst open into starry blossoms. The best part is that in addition to white, it comes in shades of blue, which is a rare treat in nature. 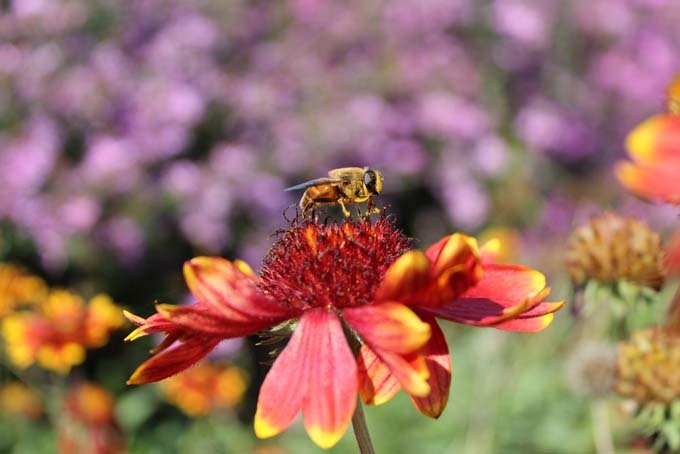 And while P. grandiflorus is not a native blue flower, its hardy, disease-resistant nature and vibrant perennial blossoms have made it a jewel of American gardens. 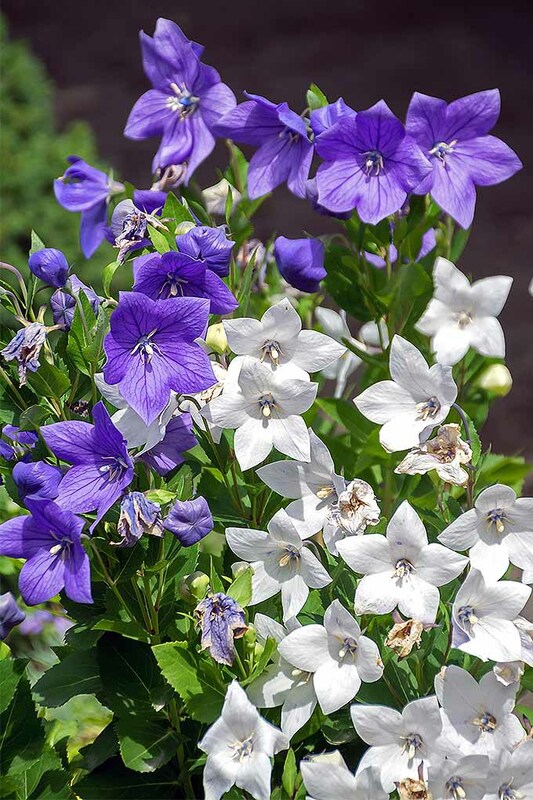 Also called Chinese bellflower, P. grandiflorus is the perfect plant for a sunny border garden, growing in clumps that fill in densely, often reaching over two feet in height. 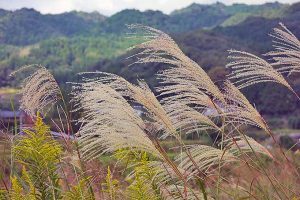 It thrives in good, loamy soil that’s well-drained and moderately moist. 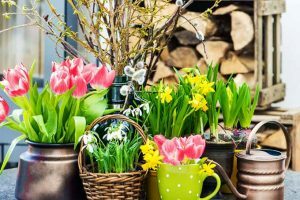 Here, it establishes a sturdy root system, and seeds dropped at season’s end have every chance of successful germination the following spring. I like to leave the withered end-of-summer plants for winter interest. 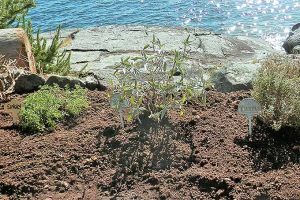 Then, late in the next spring after other plants have begun to grow, P. grandiflorus begins to show signs of life. 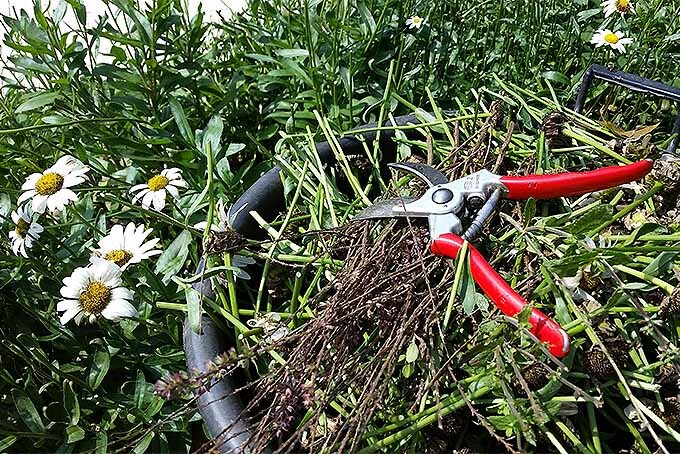 That’s when I prune away the decayed stalks of the previous year. 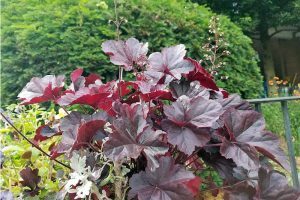 As summer wears on, and depending upon your energy level and the number of plants you have, you may deadhead to encourage blooming, and you may prune leggy plants for a more compact appearance. 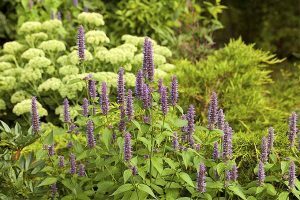 In addition, you may want to consult our Complete Guide to Dividing Perennials if you decide to thin out your plants to make room for others, or to share with gardening friends. P. grandiflorus likes to be left alone once in the ground, so be sure to approach its fleshy taproot with care. 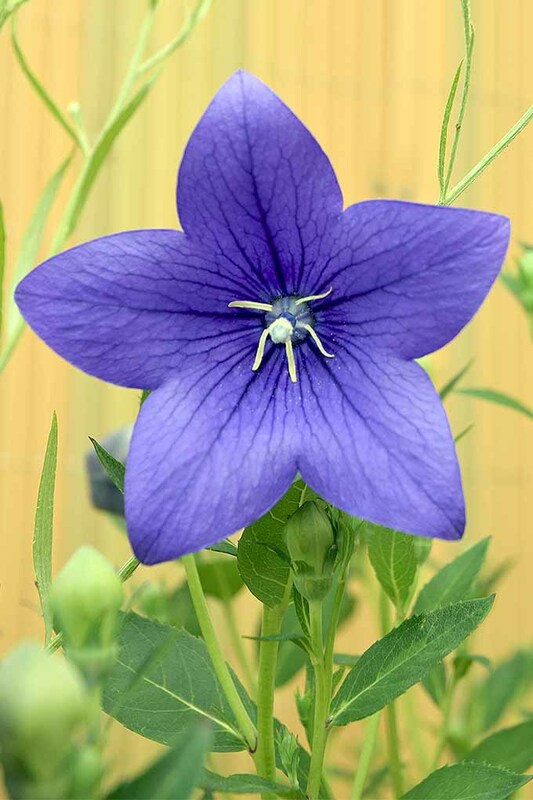 Astra Double balloon flower plants in 5-inch pots are available from Nature Hills Nursery. 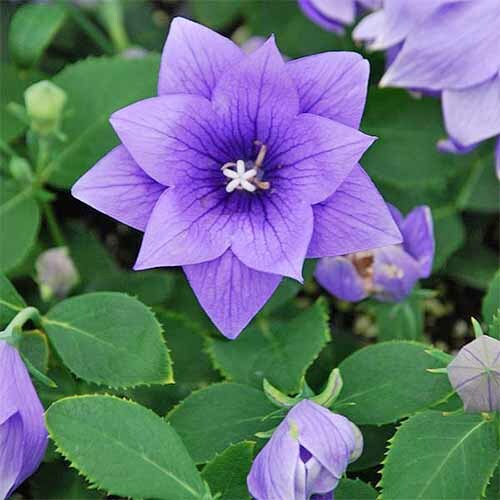 Platycodon ‘Astra Double Blue’ is a hardy disease- and pest-resistant perennial that blooms all summer. 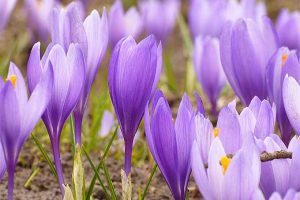 P. grandiflorus may be sown from seed or plants at any time during the growing season. 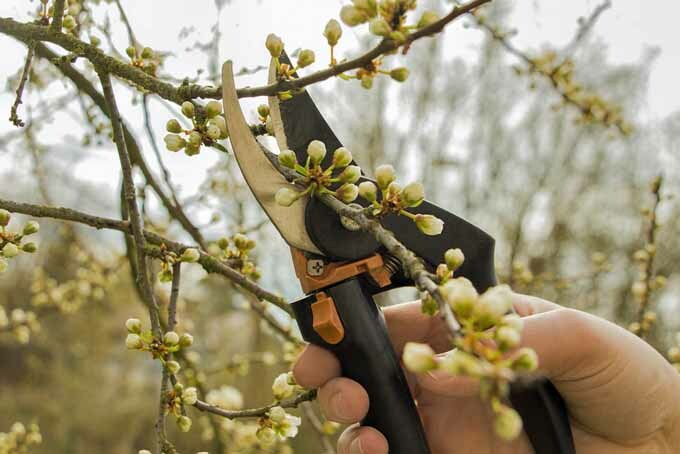 If it doesn’t have time to bloom this year, look forward to it next spring. 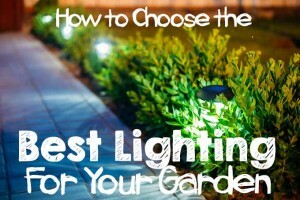 Ask the kids to help you add this perennial gem to your outdoor space. 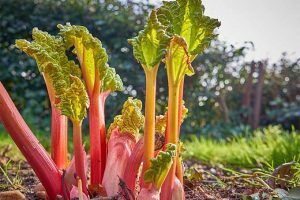 It’s a great choice for gardening with children because it’s easy to grow, comes back year after year, and the inflated buds never cease to delight. It’s always been my son’s favorite. 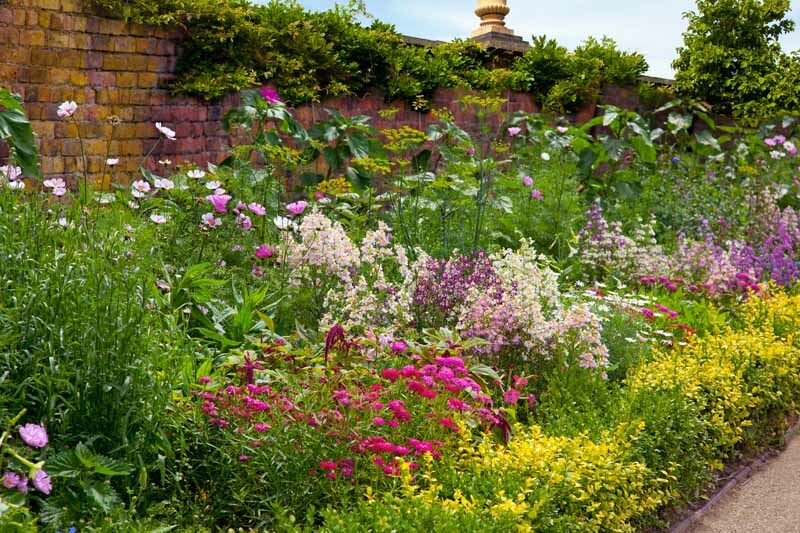 Will you be planting P. grandiflorus in your garden this year? Tell us in the comments section below. 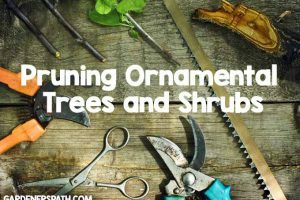 Is it possible for me to have one indoors from year to year? Are there different techniques to enable flowering again after winter with an indoor potted Platycodon? 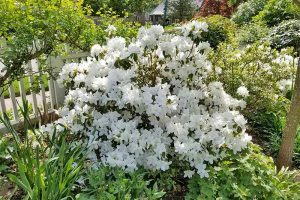 This beautiful flower popped up out of nowhere last summer in of all places my boxwood shrub! There are two adjoining plants this season, the taller one being 55 inches high! Has anyone heard of them growing this tall? 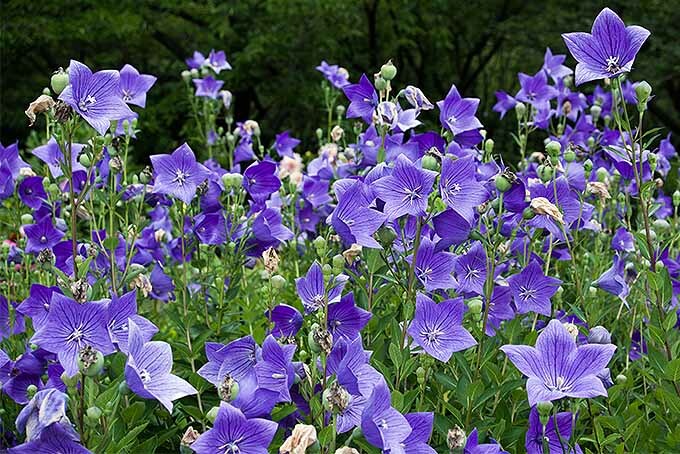 They are definitively astra double blue balloon flowers (Platycodon grandifloris). Wow, Mark! Some Astras top out at only 10 inches. I have read about some 47-inch Komachis. 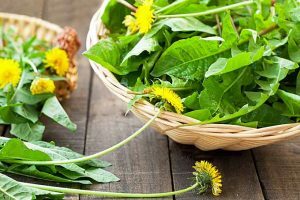 Maybe you have an amazing hybrid, or super-soil! I have lots of photos if you’re interested! My pictures are posted on Facebook. 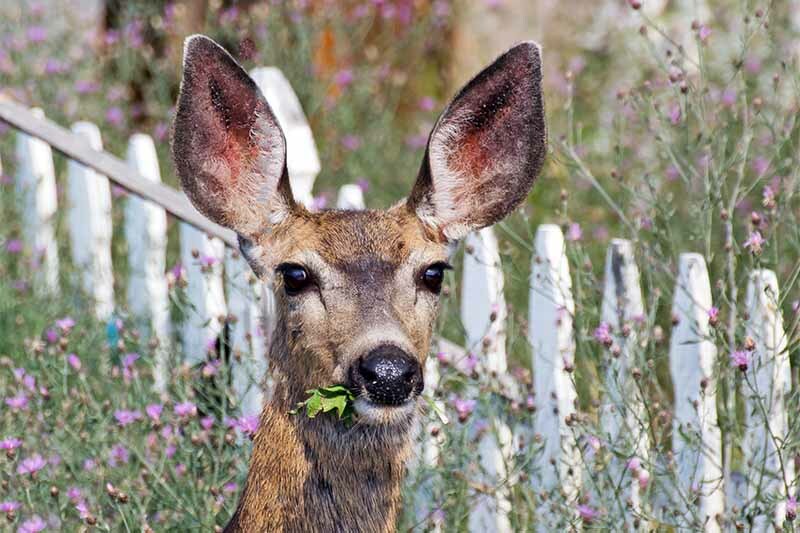 You’re welcome to post one on the Gardener’s Path Facebook page to share with our readers.